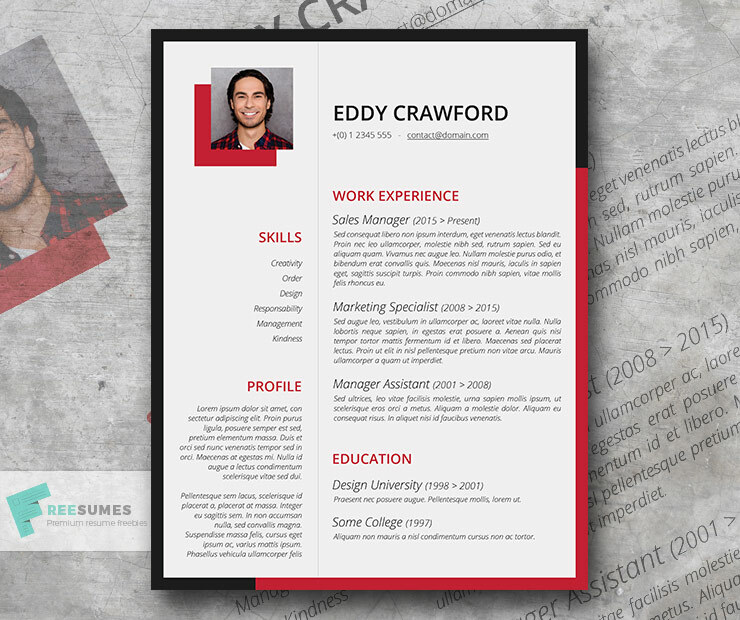 The primary goal you should have in mind when working on your resume should be to attract the recruiter’s attention. 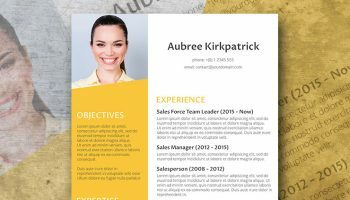 This task is quite hard with a dull standard resume. 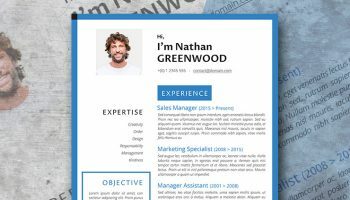 While a traditional resume is a must for conservative industries such as law, finance, etc., you should show a bit of your creativity in more modern ones. 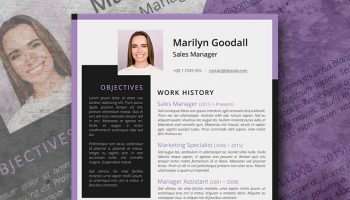 Download this template for free (personal use only) and edit it with Microsoft Word. 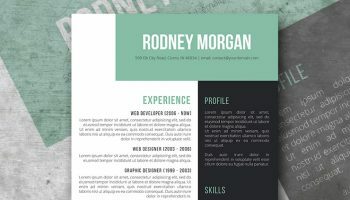 Not sure about this one? 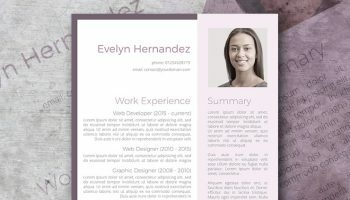 Check out these free creative resume templates.